Sarasota, FL (December 21, 2017) – As part of its Season of Sharing program and fund distribution, Community Foundation of Sarasota County recently awarded JFCS of the Suncoast $50,000 to support families in need. 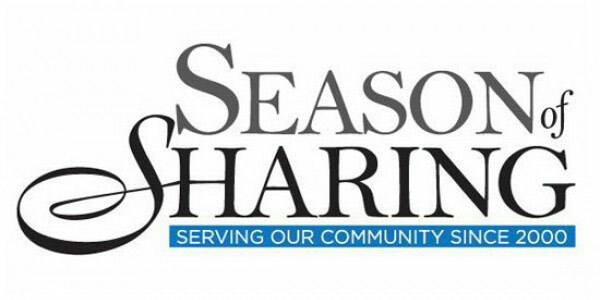 “JFCS is most appreciative of the Community Foundation of Sarasota County grant as part of its Season of Sharing campaign that allows us to respond and provide financial support in a timely manner to families in emergency situations and help them continue to lead productive lives,” said Heidi Brown, CEO of JFCS. For information about the JFCS and its programs and services, visit www.jfcs-cares.org or call 941.366.2224.